Pastors Ralph and Sharon ‘Shay’ Holmes have been married for more than 38 years. They are both natives of Houston Texas. 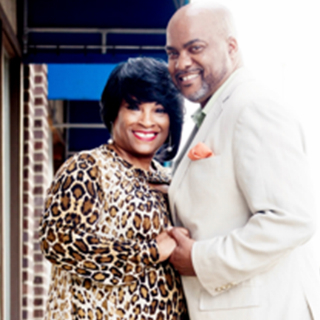 Their covenant relationship began as Highschool sweethearts while attending Kashmere Senior High School. They have served in Ministry together for more than 30 years. It was during Pastor Ralph’s military career when they both said Yes to their calling. God used them during this time in every area of Ministry from the Youth Ministry, Sunday School, Counseling, Single’s and Couple’s Ministry, Outreach (Domestically and Internationally), to Teaching and Preaching His word.